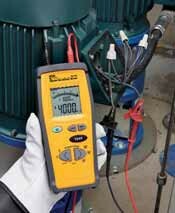 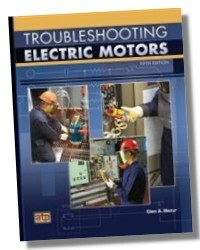 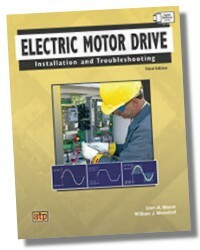 Troubleshooting Electric Motors presents learners with a practical approach to troubleshooting motors and equipment in electrical systems. 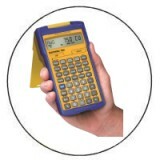 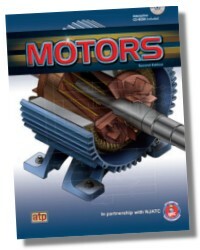 This text/workbook provides a framework for acquiring the technical knowledge and applied skills needed by maintenance electricians and those in related electrical occupations. 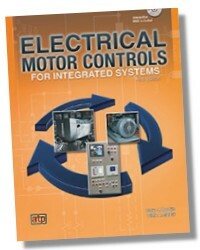 Topics covered include direct current, single-phase, and three-phase motor operating principles, motor nameplate specifications, motor protection, motor failures, and troubleshooting methods for motors and system equipment. 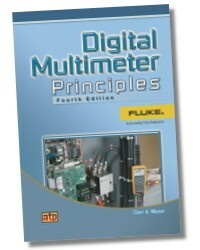 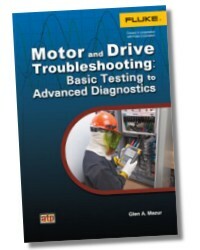 Each chapter contains motor applications, troubleshooting activities, and trade tests that reinforce the concepts presented. 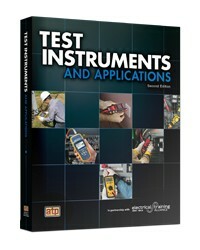 448 pages 8-1/2 x 11in.